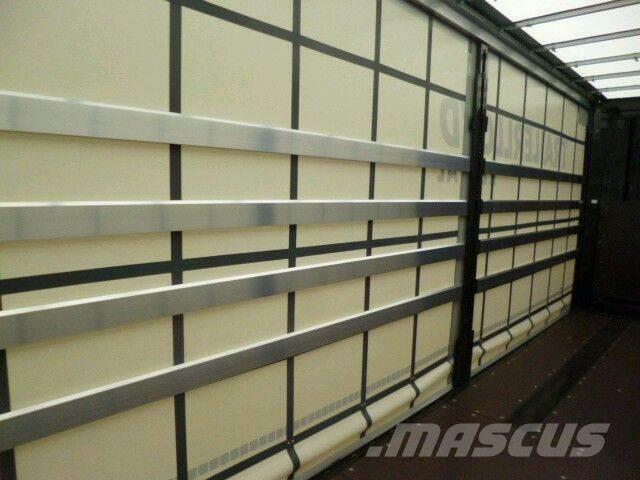 Aluminium boards for semitrailers reinforced standard and V profiles. Wooden boards for semitrailers for 4 euro/piece , -3,3m. 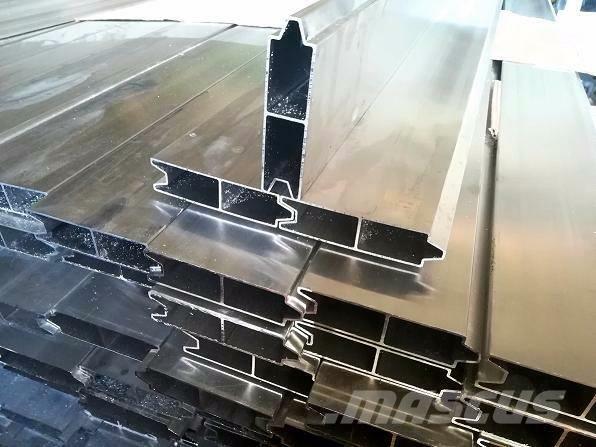 Spreader beams (cargo bars)31,99 euro/piece, profile plugs, tarpaulin equipment. Ask for promotion and discounts! 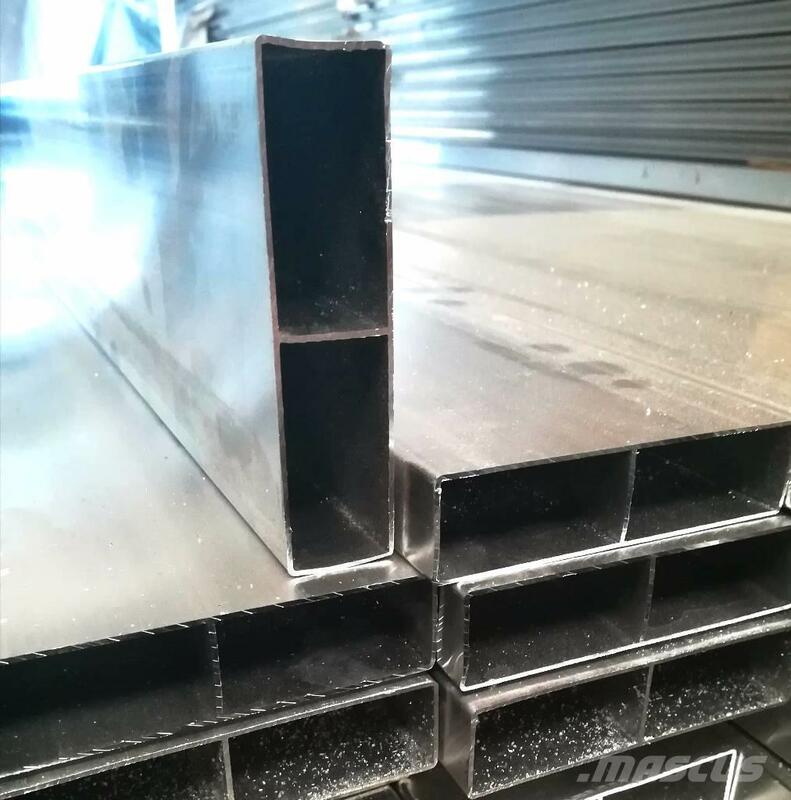 Aluminium boards for semitrailers with delivery. Collection in Poland, A2 Konin-Poznań route. 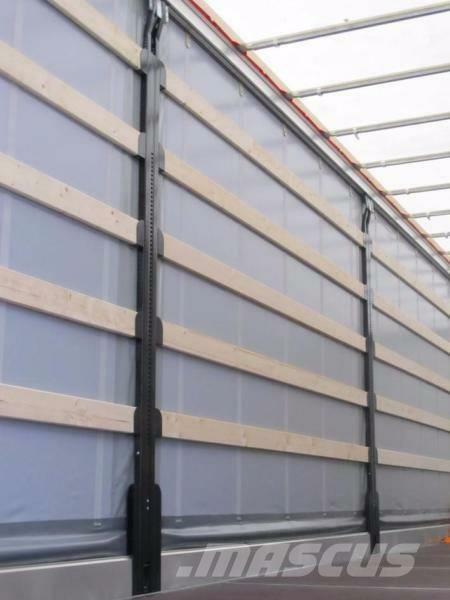 Aluminium boards for semitrailers reinforced with a guard in standard and V profiles.